Is there a time when there is no difference between a holiday and any other day? Is there a need to go and buy presents and delightful food for one day in the year? Is it only for the few to see what it is that is so prevalent in the time of a celebration? We say that there is reason for celebration in every moment, every day, every year. There is room for guidance in how to utilize that celebration to create a life of beauty, bounty and the beholdment of the Almighty presence that is within each of you. It is time for you all to see yourselves as the reason for celebration and for each other to join in that chorus of joy and applause. 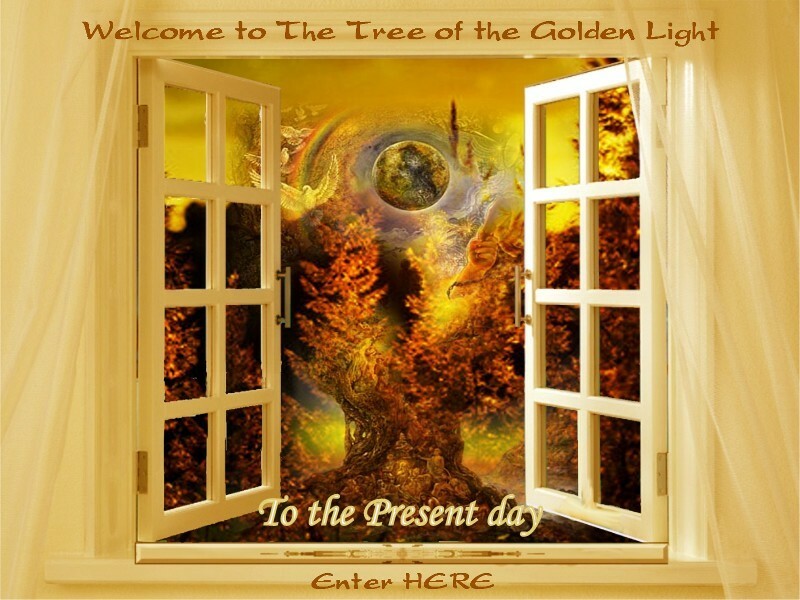 We see you all as treasures of the Tree of Life with the Golden tinsel bound in light. We see you all as the beautiful Saviors of yourselves. Through your Spirit within, you have reason to climb to the top of the world and jump off into eternity. You are the Angels on top of the Tree of Life. 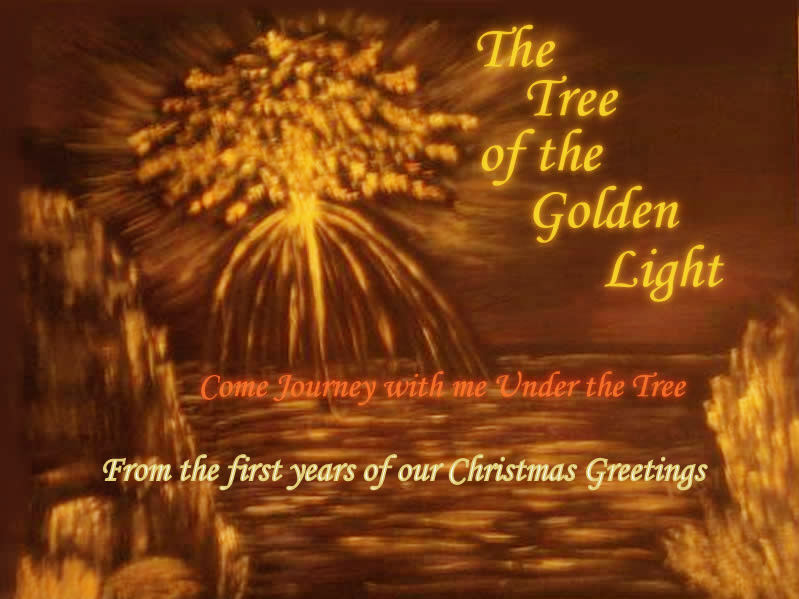 Shine your Golden Light and sing the song of everlasting life for all of existence to celebrate. Love is Eternal, as are You!